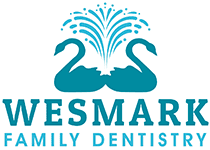 To provide exceptional dental care at affordable pricing. We deeply believe in the correlation between oral health and systemic health. We are committed to working with every patient to create a financial solution that provides them with the dental care they need.